Remember this post about the Island Chain quilt top and the Fourth of July quilt top? This is a little follow up to that, now that I have completed the backing for Island Chain and the other quilt "American Sweetheart" has its outer border, been quilted and bound. Also back from the quilter: Ginger Belle. "American Sweetheart" was a 2006 McCall's Quilting pattern. It is funny that I put it away almost complete. It is ironic (if that is the right word) that most of the fabrics are 2006 or older. Even the border fabric I found at the last minute is a 2006 1930's reproduction print! The back I made for Island Chain was inspired by a quilt called the Skinny Strips quilt in American Patchwork and Quilting. The link here is to their free downloadable pattern on All People Quilt. 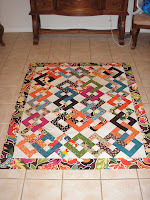 I chose that pattern because after making the Island Chain from a jelly roll of Oh My! I had all these leftovers that really don't go with any of my scrap stash. Not wanting them to waste away in the bin forever, this seemed to be the perfect answer. And it is going to be 2 quilts in one when it is quilted! The fabrics in Island Chain are not what I would buy for myself, but I LOVE THEM! My daughter picked it out for my Mother's Day gift. I swear that girl will someday admit she is a quilter at heart and stop denying any interest in the craft! When I took the Island Chain class from Kim Brackett (author of Scrap Basket Sensations) everyone else used a Bali Pop. I was the odd one. 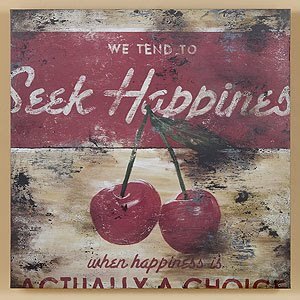 It just proves that we should all step out of our habits, our comfort zone, and be surprised at what is waiting! I think this is going to be one of my all time favorites. Finally, the completed, quilted and bound "Ginger Belle" from Miss Rosie's Quilt Company patterns. It is in the book "Spice of Life Quilts." The quilting is gorgeous. Exactly what it needed. And I didn't buy one piece of fabric for this quilt. Total stash buster! 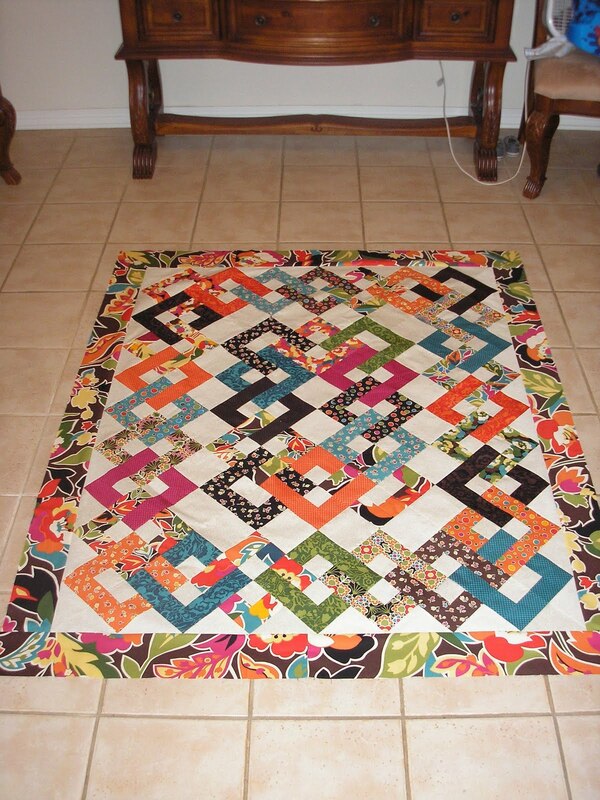 Have you ever made a quilt from Kim Brackett or Carrie Nelson? You will not be able to stop!!! I want to make each and every one in their books.